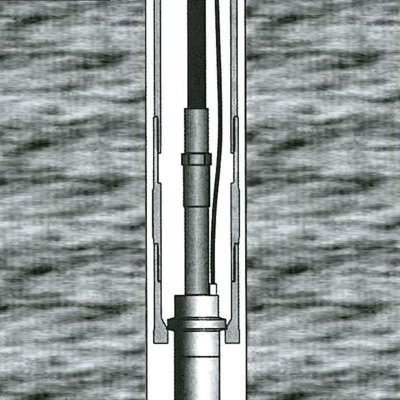 The wireline packers are equipped with a positioning ring which rests on the cone of the core drill. Guide rings can be added on demand for special uses. Wireline packers are available both single or double.